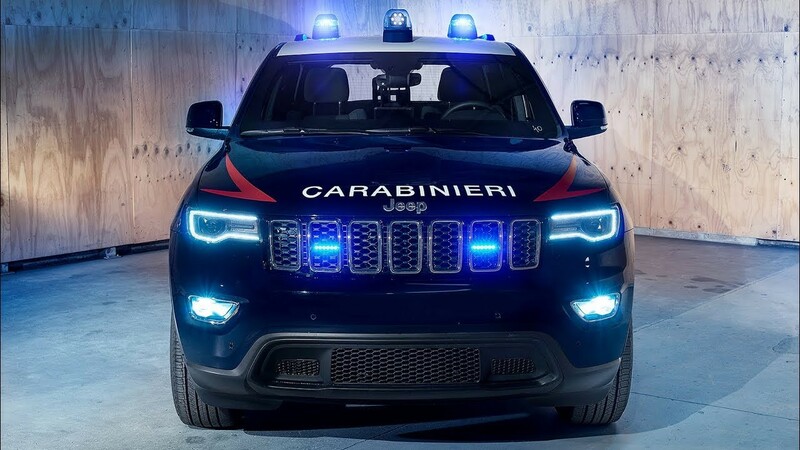 Jeep Cape Town: An All-New 2018 Jeep Grand Cherokee has joined forces with the Italian Carabinieri (Italy’s military, anti-terrorism and population policing unit) in true Italian style. 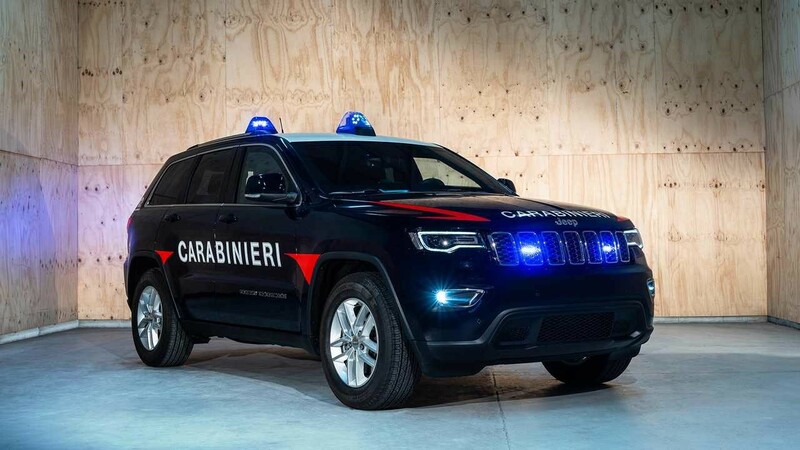 The entire fleet of 19 Jeep Grand Cherokee’s were presented in the Carabinieri Blue on the exterior with the 190 HP, 3L V-6 Multi-jet diesel engines, 8-speed automatic gearbox and 4WD under the bonnets. Different elements of the signature Jeep Grand Cherokee were merged with custom vehicle parts specially provided for this Italian force. The windows, body styling and tyres are partnered with reinforced suspension for smoother handling. The traditional blue LED flashers on the roof, in the grille and at the rear, offer clear visibility to the public. The cabin equipment meets the advance technological needs of the Carabinieri, which includes the ODINO System (real-time information system). The result is a safety vehicle for the police men and women that offers reliability, strength and speed. The very first of the 19-vehicle convoy was delivered to the Carabinieri Italy a few days ago in Rome. The end of this year, all Grand Cherokee convoy will be active across Italy, reinforcing the important partnership between the FCA Group and the Carabinieri. The partnership was born after the Second World War. 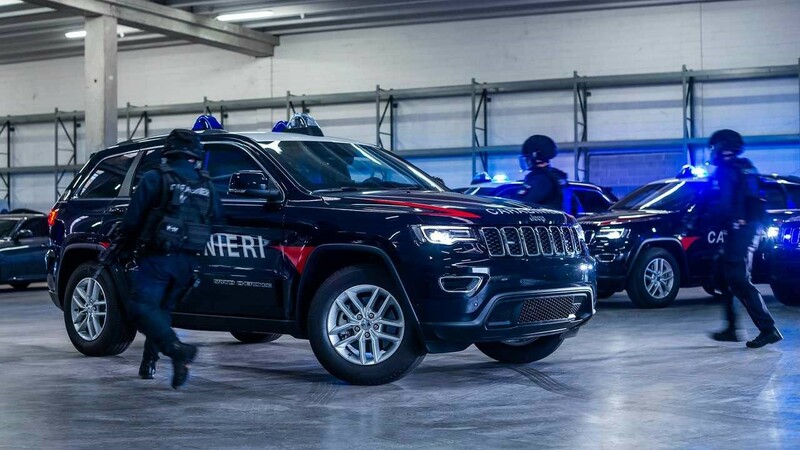 The all-new Grand Cherokee convoy joins the Renegade and the Jeep Wrangler SUV's currently in service with the Carabinieri. Contact out sales team now to book a test drive with the newly launched Grand Cherokee Trailhawk now!